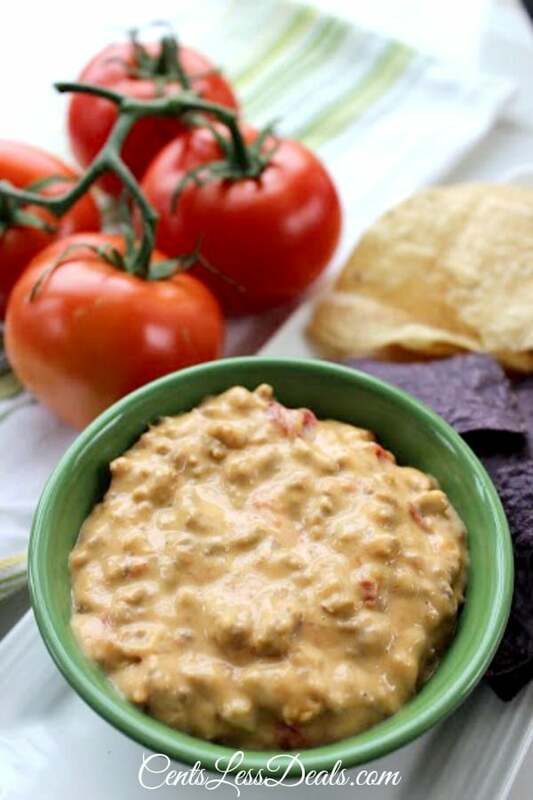 This CrockPot Mexican Dip recipe is soooo delicious!!! 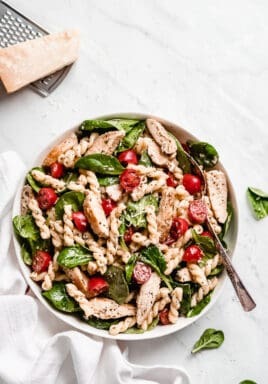 It’s super easy to throw together too! This would be a perfect dip to enjoy during the SuperBowl!! 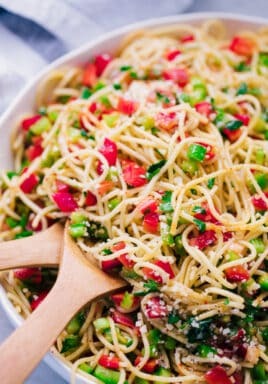 Be sure to pin this recipe so you can save it! 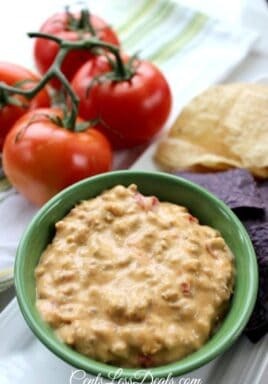 This CrockPot Mexican Dip recipe is soooo delicious!!! It’s super easy to throw together too! 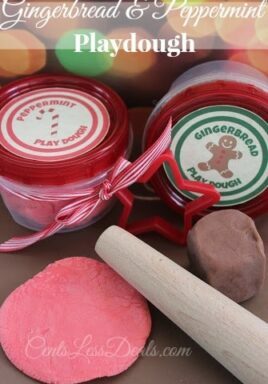 Gingerbread & Peppermint Playdough recipe with printable labels. Great gift idea!